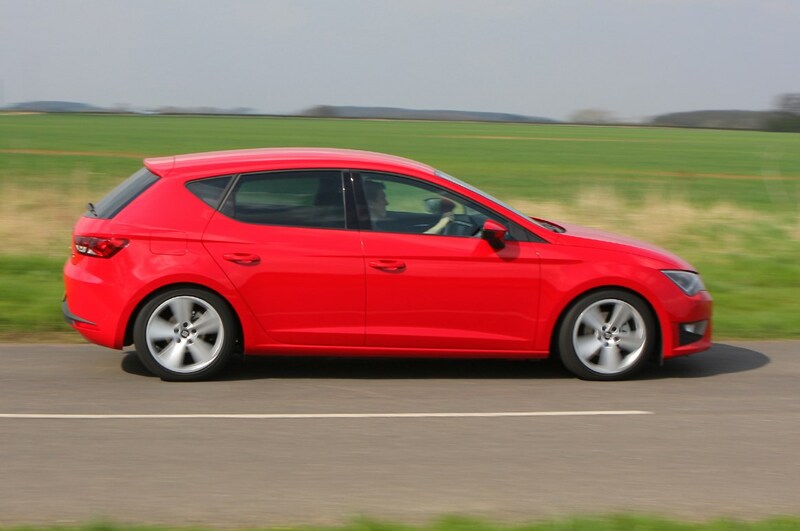 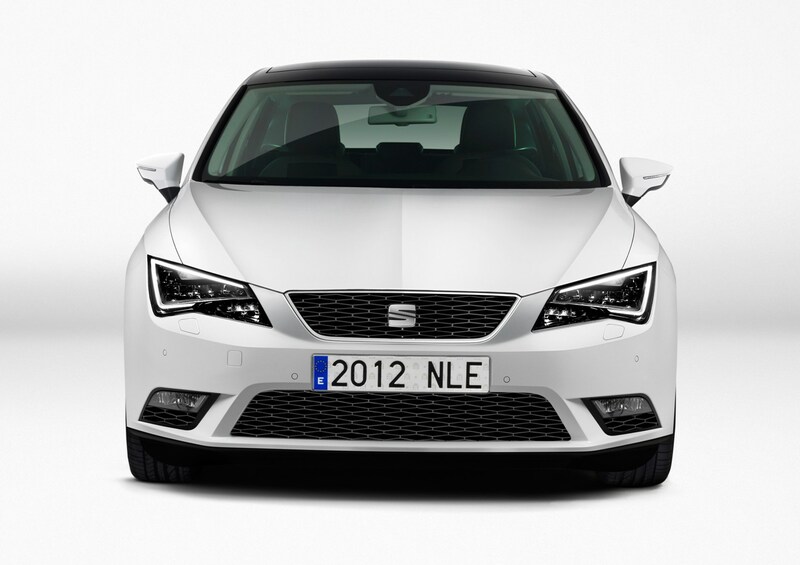 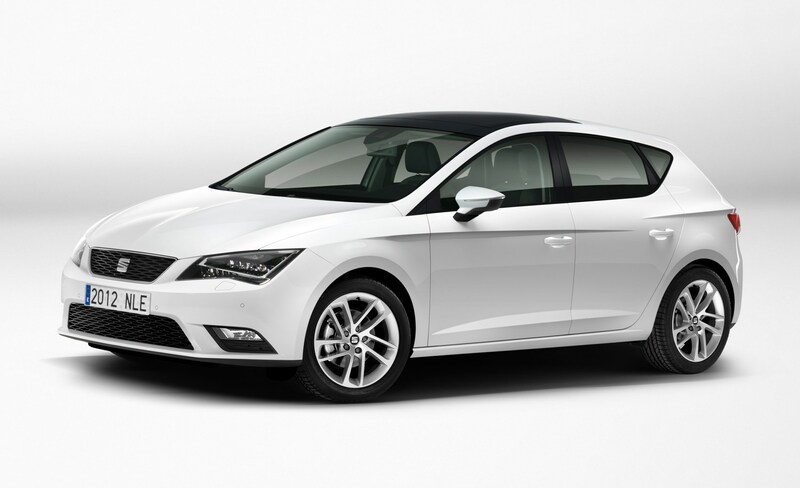 The third-generation SEAT Leon hatchback is based on the same underpinnings as the Mk7 Volkswagen Golf, as well as the Audi A3 and Skoda Octavia. 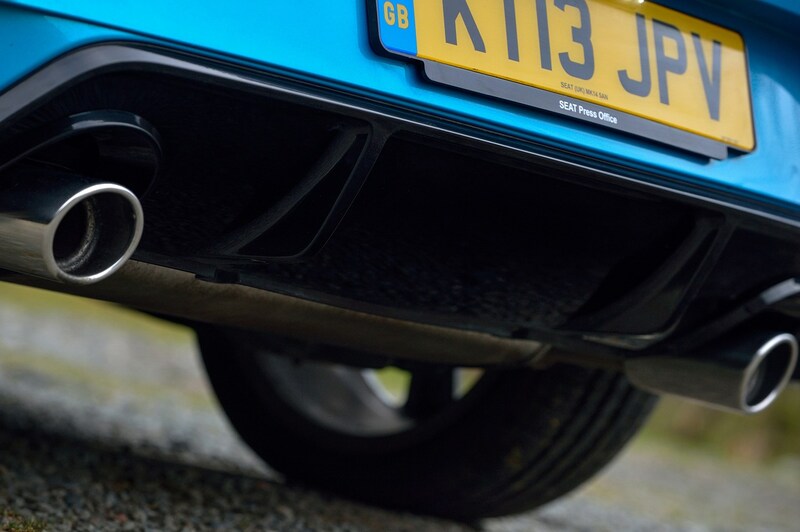 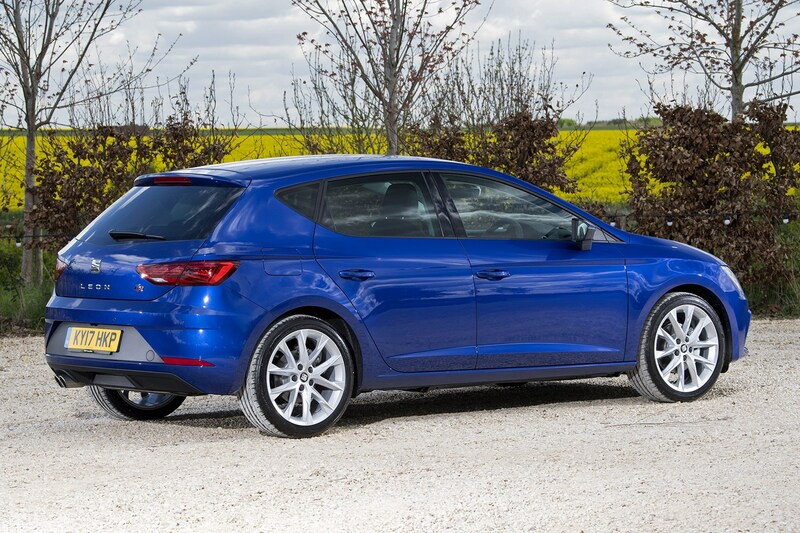 It comes with a firmer suspension arrangement to reinforce SEAT’s sportier aspirations for its car, and as such is probably the best choice from the Volkswagen Group's family hatchback selection if you're a keen driver. 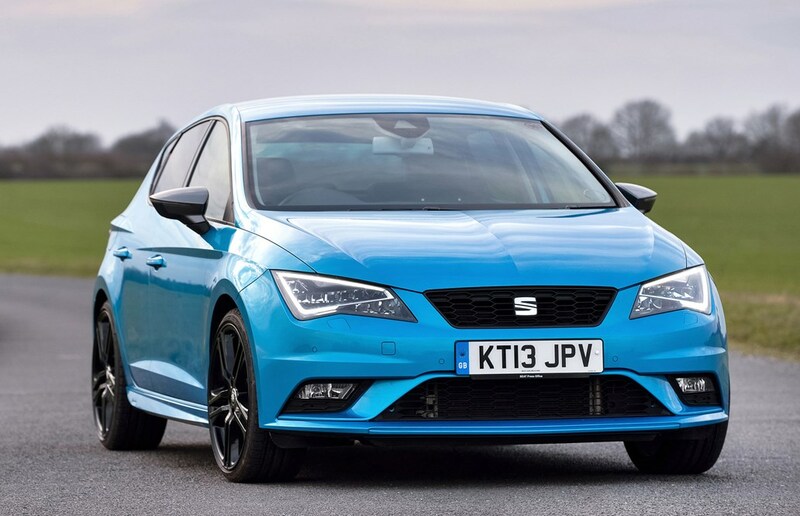 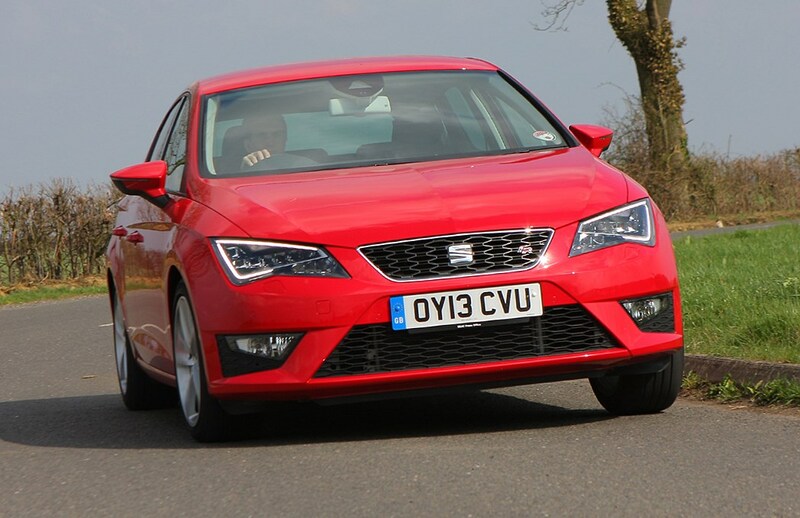 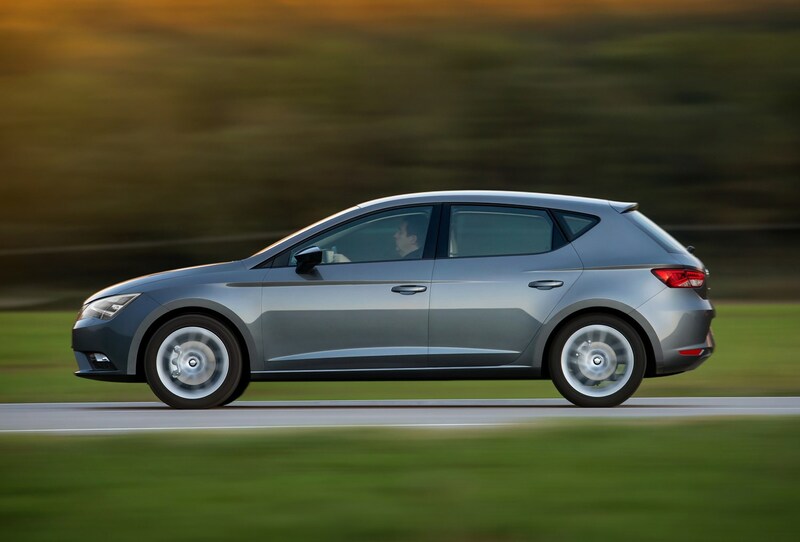 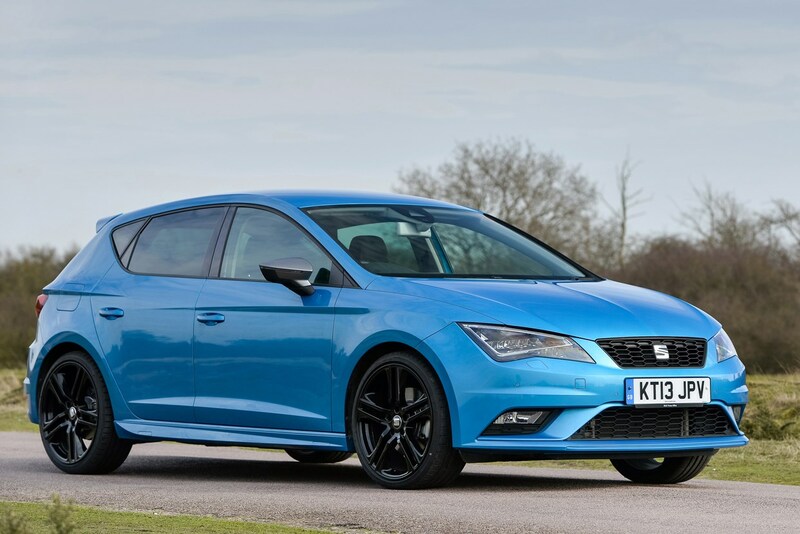 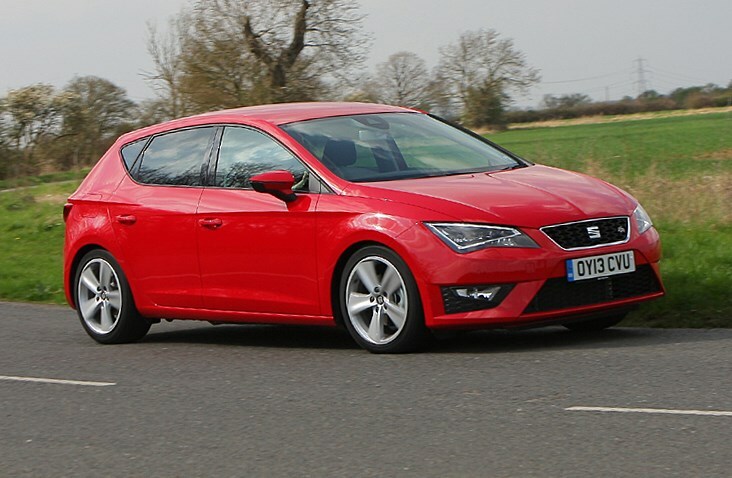 As well as these in-house alternatives, the SEAT Leon faces stiff competition from the omnipresent Ford Focus and Vauxhall Astra, as well as the likes of the Honda Civic, Hyundai i30, Kia Ceed and Peugeot 308 among many others in the fiercely-fought medium hatchback segment. 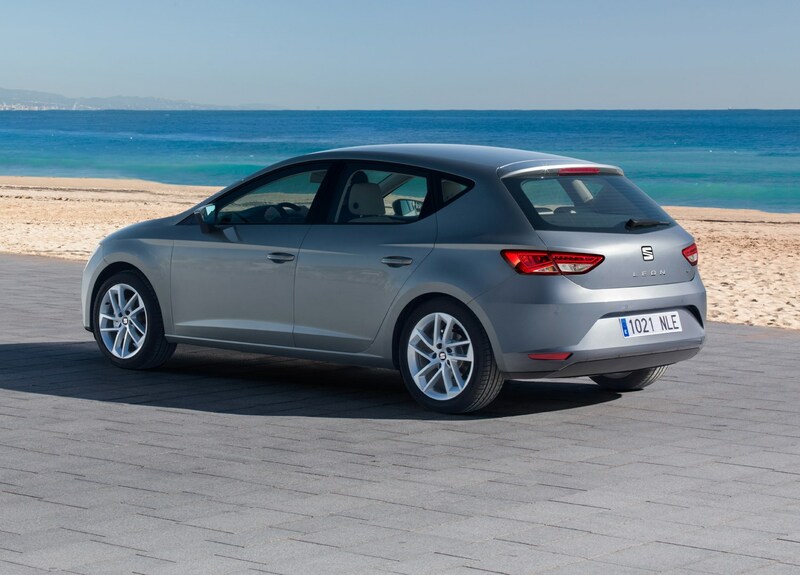 Taking full advantage of the Volkswagen Group’s cache of engines, the SEAT Leon boasts a wide range of petrol and diesel units. 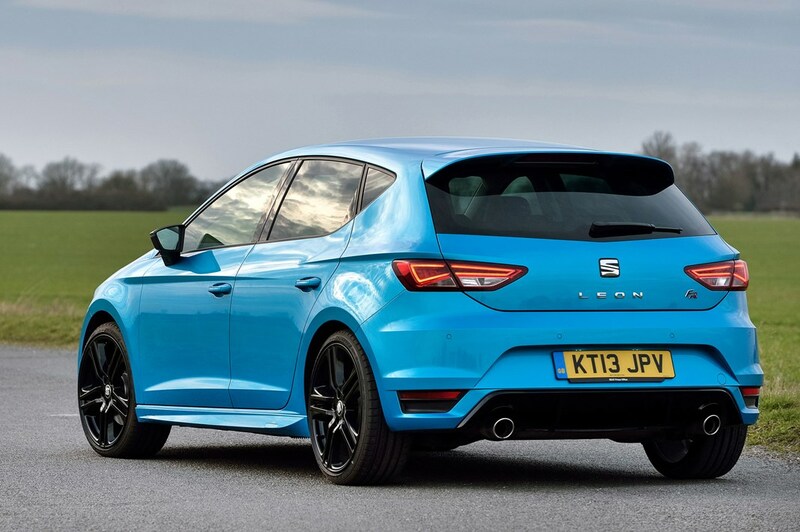 The 115hp 1.0-litre TSI kicks off the turbocharged petrol range, supplemented by a 1.5-litre TSI Evo engine with a choice of 130hp and 150hp outputs, while a 2.0-litre TSI with 190hp heads the regular petrol range. 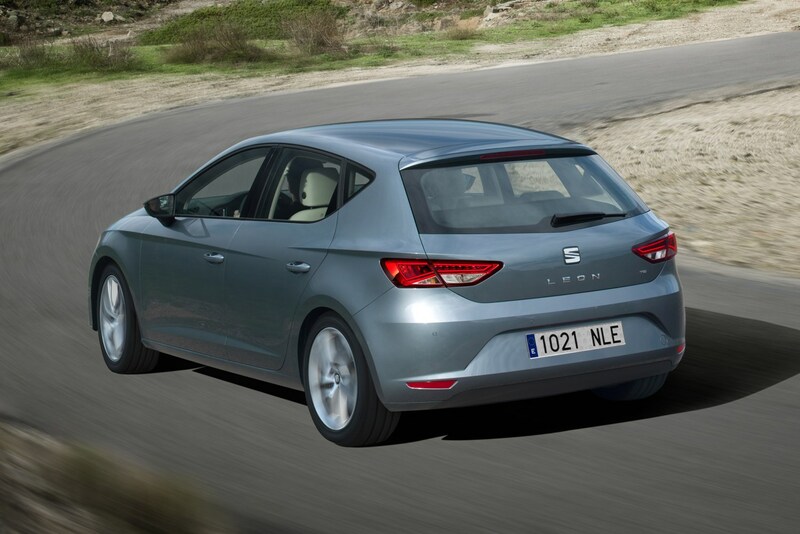 There is a pair of diesels, including the entry-level 1.6-litre with 115hp and a 2.0-litre with 150hp. 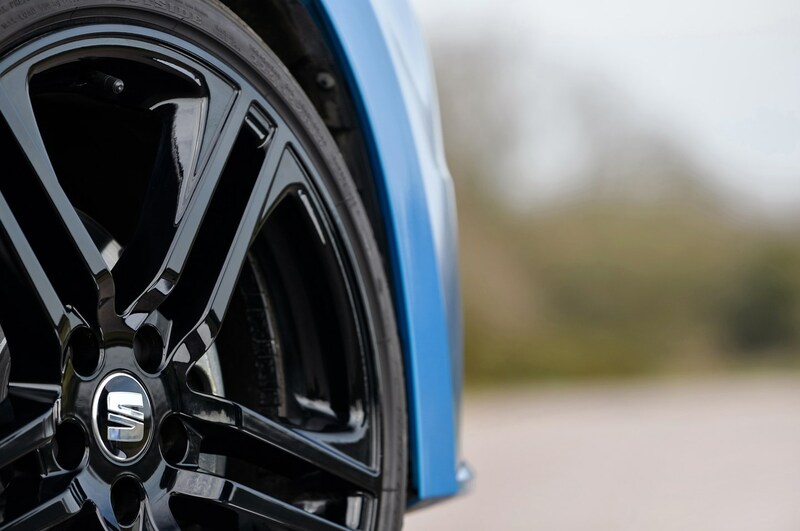 There's a choice of manual and DSG automatic gearboxes available across the range and, whichever you specify, they work with precision. 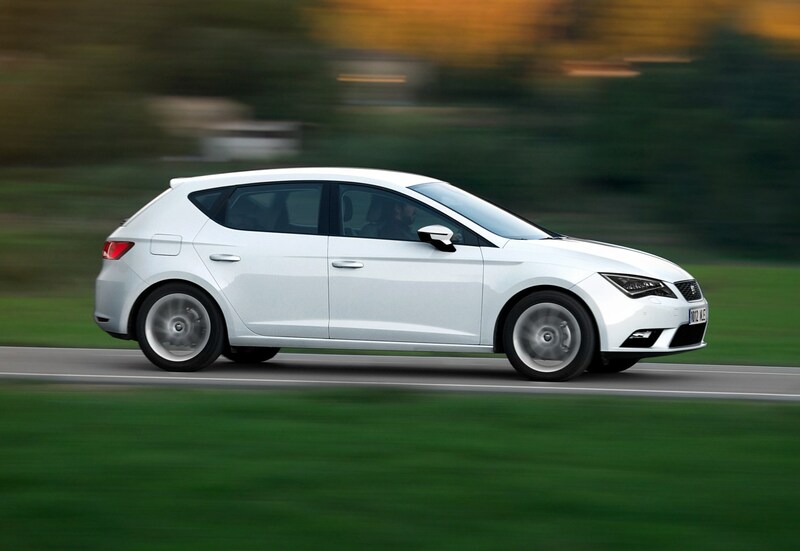 The most powerful Cupra sports models, meanwhile, gained additional power – rising to 290hp – providing rapid acceleration. 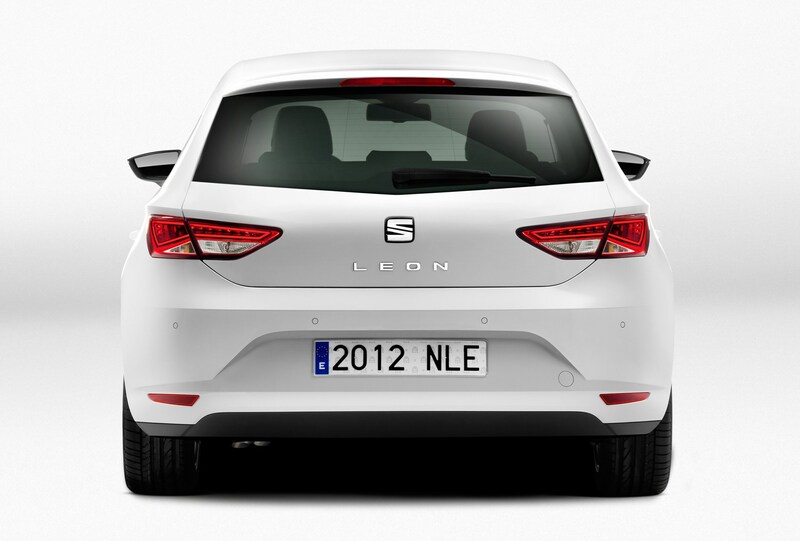 This car has been developed continuously during the Leon's life, and it is the fastest car SEAT has ever built. 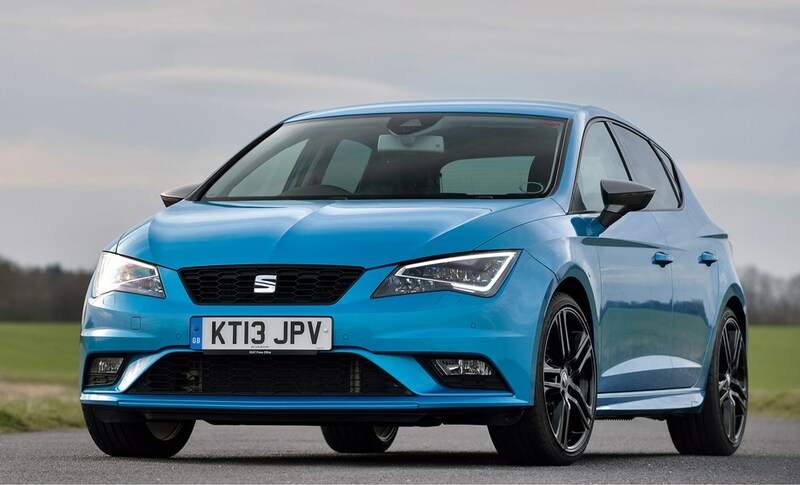 Along with that 290hp power figure is a healthy 380Nm of torque, with this particular model being driven via the front wheels (all-wheel drive is only available on the ST estate) and a six-speed DSG dual-clutch automatic gearbox. 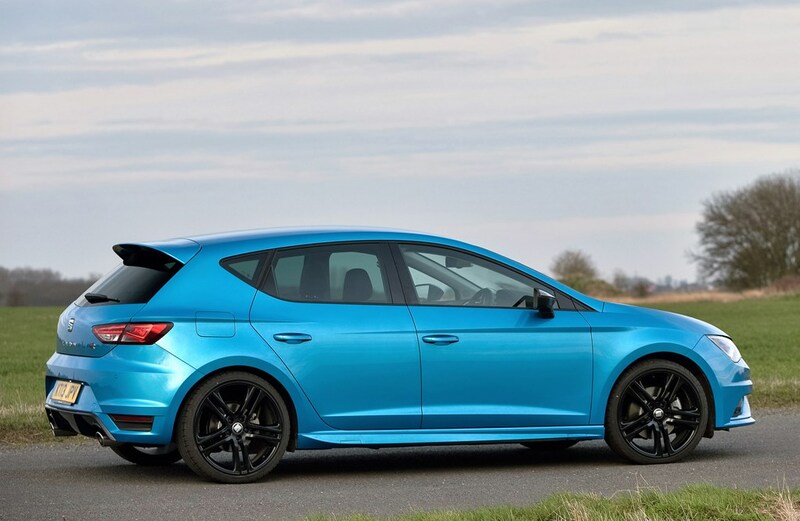 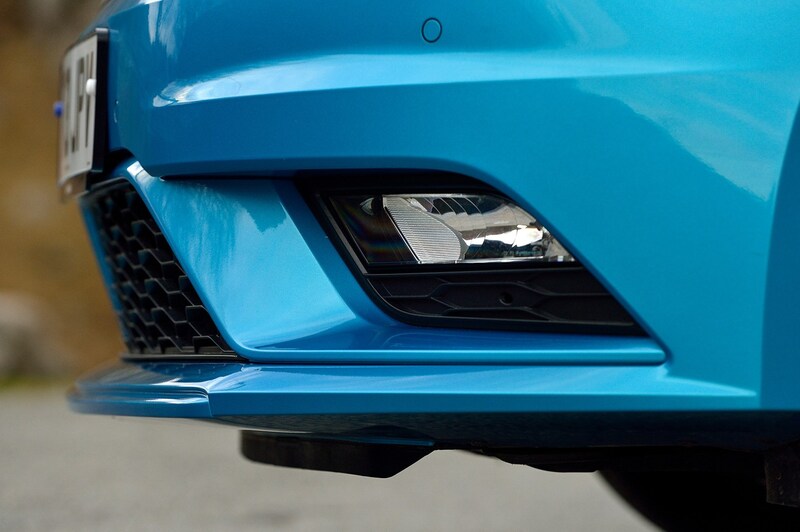 Consider it a lower-priced alternative to the Volkswagen Golf R.
SEAT made the front of the car a little bolder for 2017 with a remodelled bumper and grille, plus revised LED headlights, foglamps and indicators. 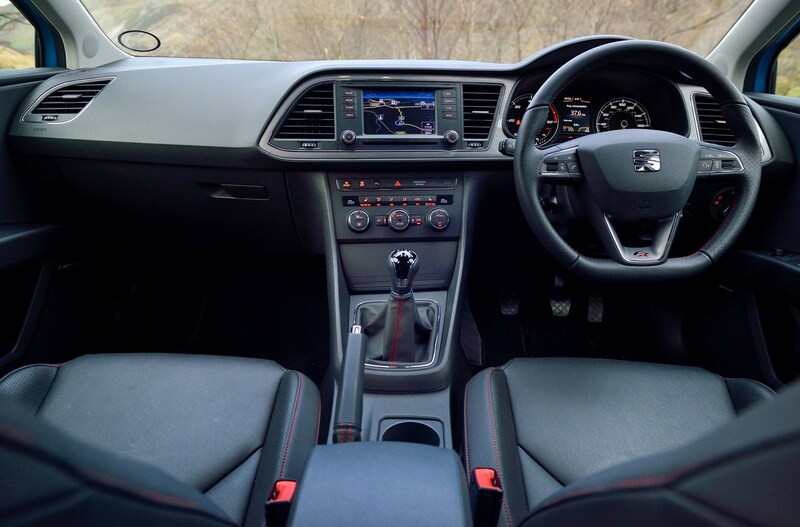 Inside the old multimedia system was replaced by an improved unit, with a 5.0- or 8.0-inch screen depending on the trim level. 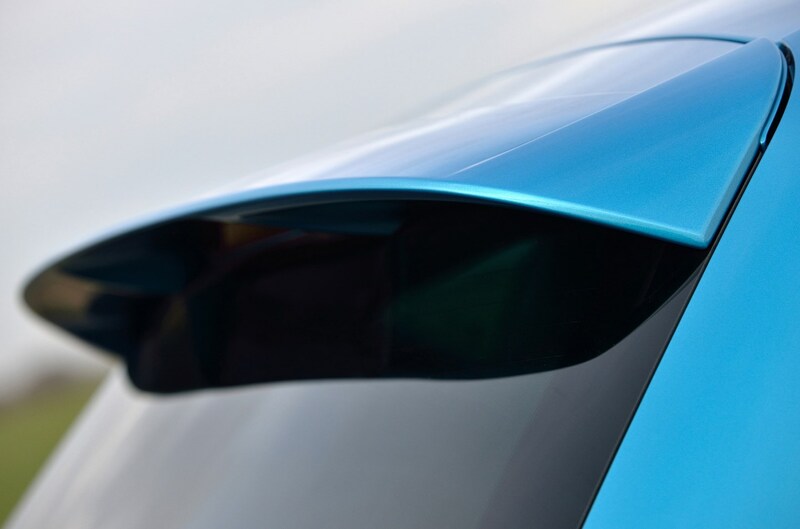 The larger device saw its button count fall to just two, forcing drivers to prod the screen or use the voice control functions to change settings. 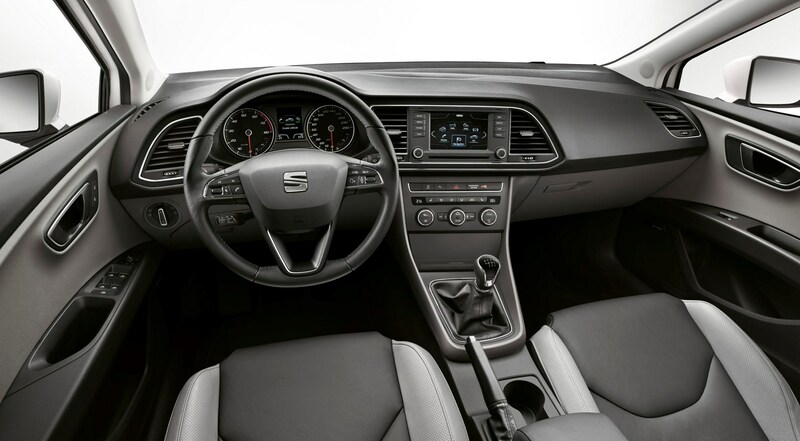 The rest of the centre console was shuffled around and an electronic parking brake added, freeing up space for a larger cubby and optional wireless charging pad. 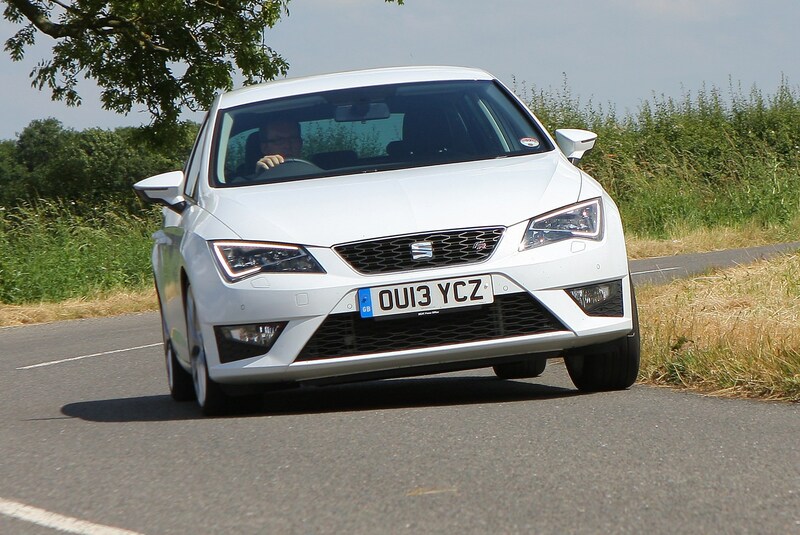 There should be a trim level to suit all as well, with no less than eight available: SE, SE Dynamic, FR, FR Sport, Xcellence and Xcellence Lux, plus the top-spec Cupra and Cupra Lux models. 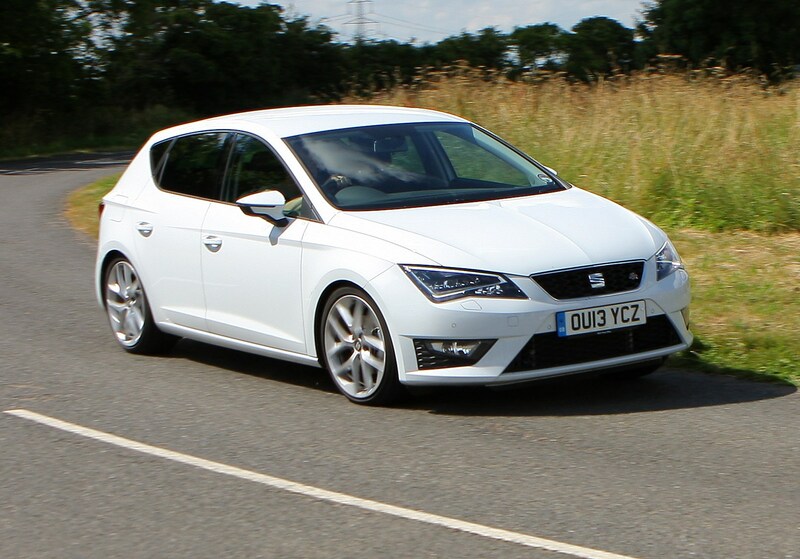 All come with a generous amount of standard equipment - more for your money than you'd get in an equivalent VW Golf, with FR models adding a more aggressive look to bridge the gap between regular models and the Cupra line-up. 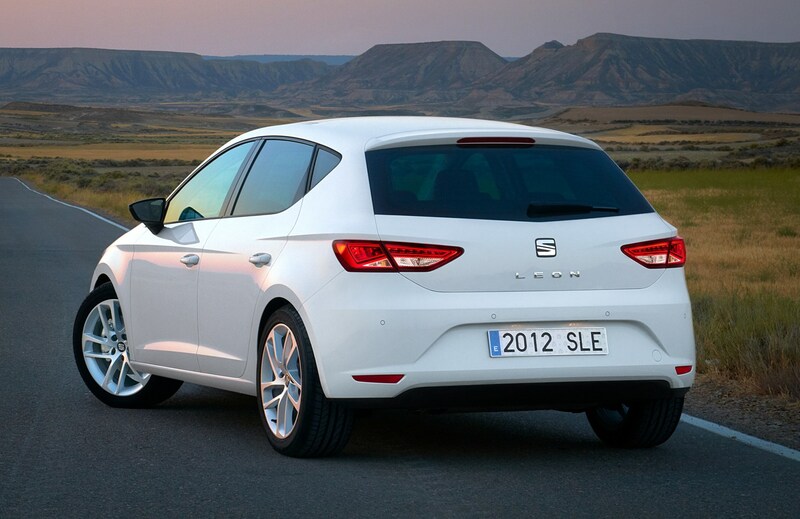 The Xcellence models are more focused on comfort and luxury. 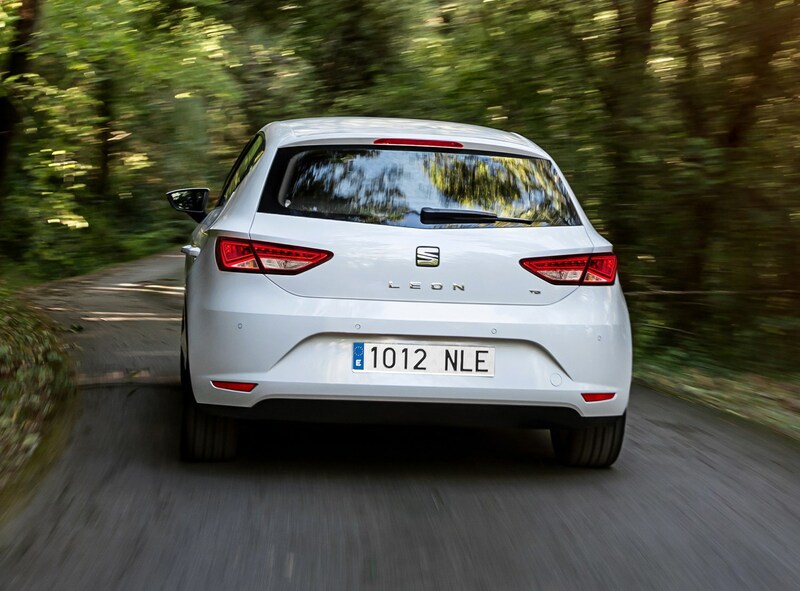 The third-generation Leon offers a practical interior hiding behind its sharp lines, with enough space for four adults or a young family, and a well-shaped 380-litre boot (a match for the VW Golf and Audi A3 Sportback). 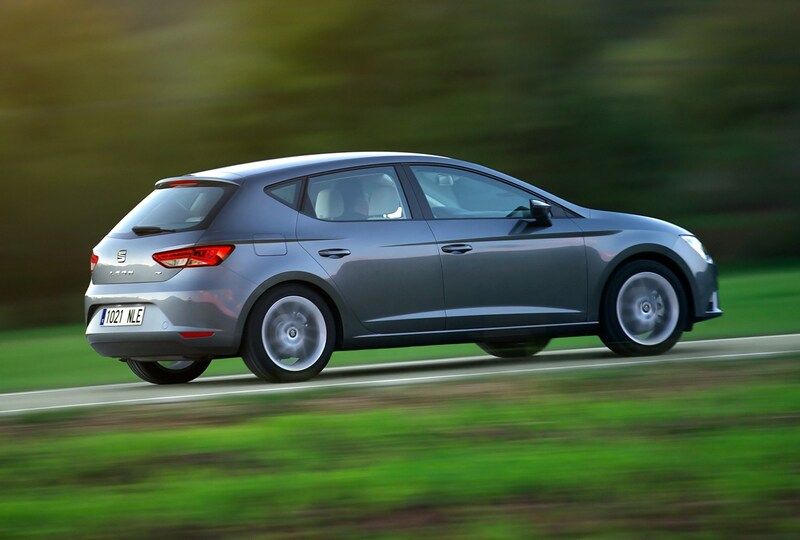 The wheelbase is also slightly longer than the old car to give more room for rear-seat passengers. 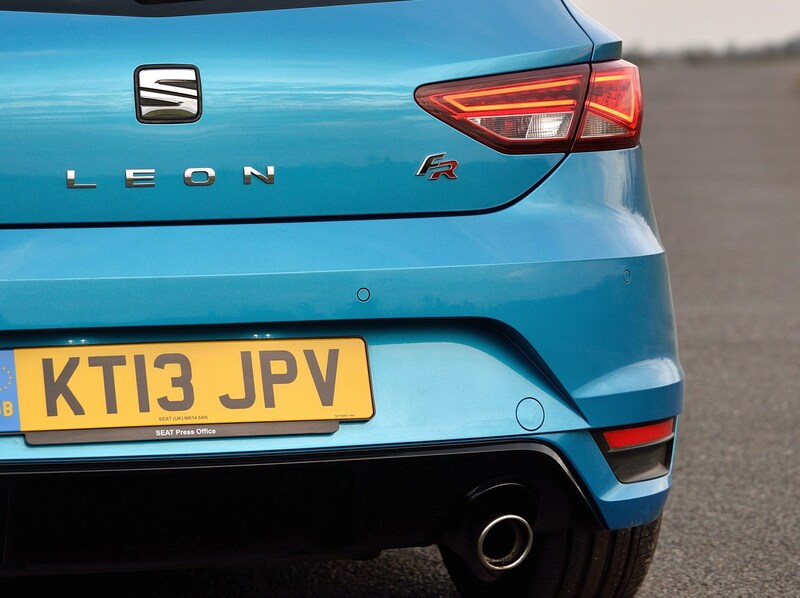 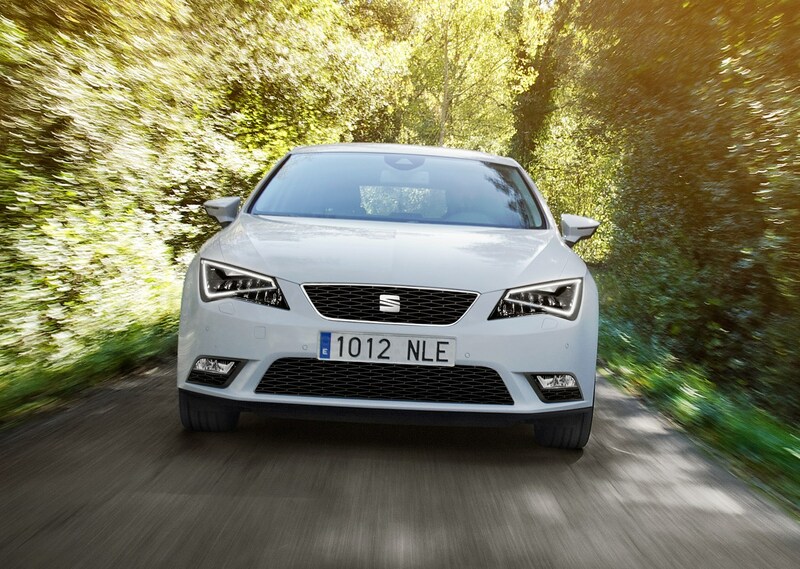 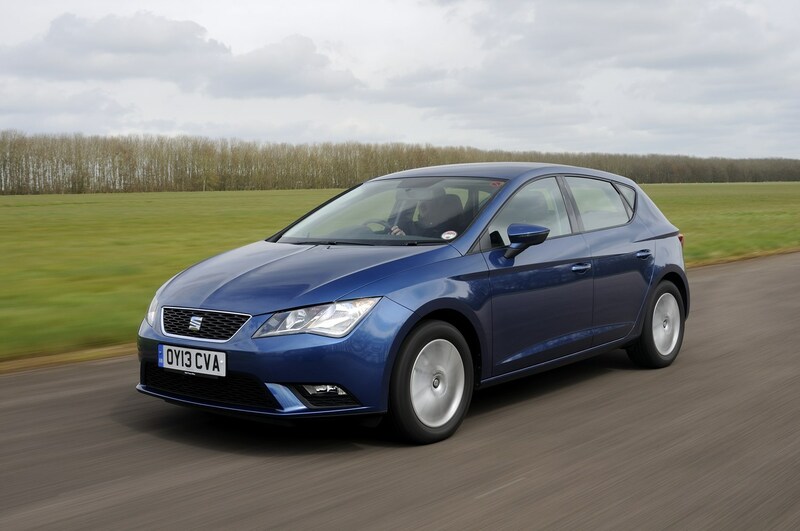 The SEAT Leon is also cheaper than many of its rivals, boasts plenty of standard equipment and comes with a range of fuel efficient, low CO2-emitting engines. 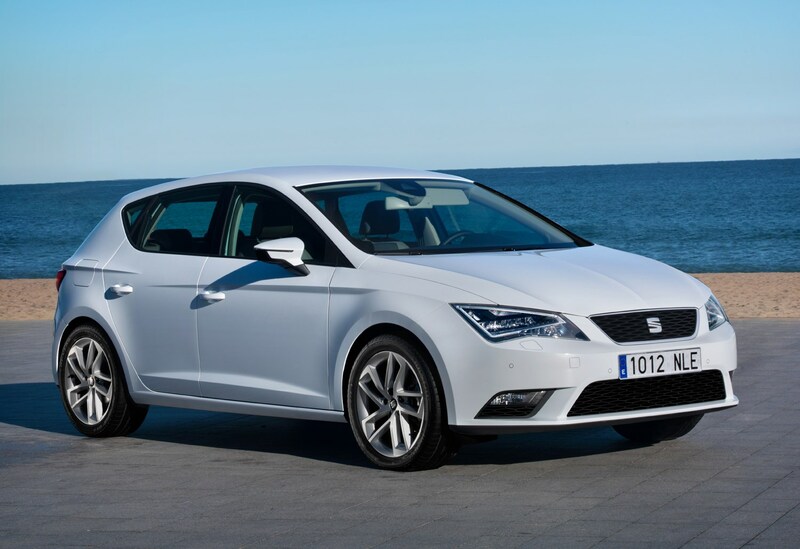 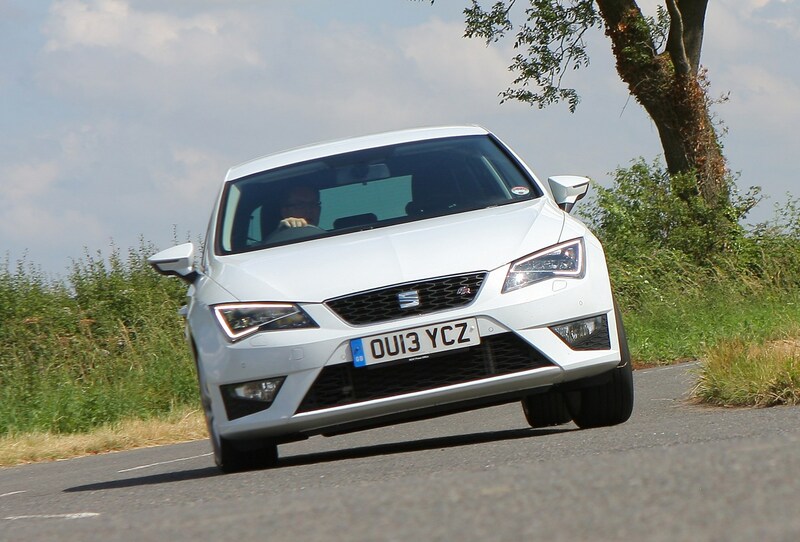 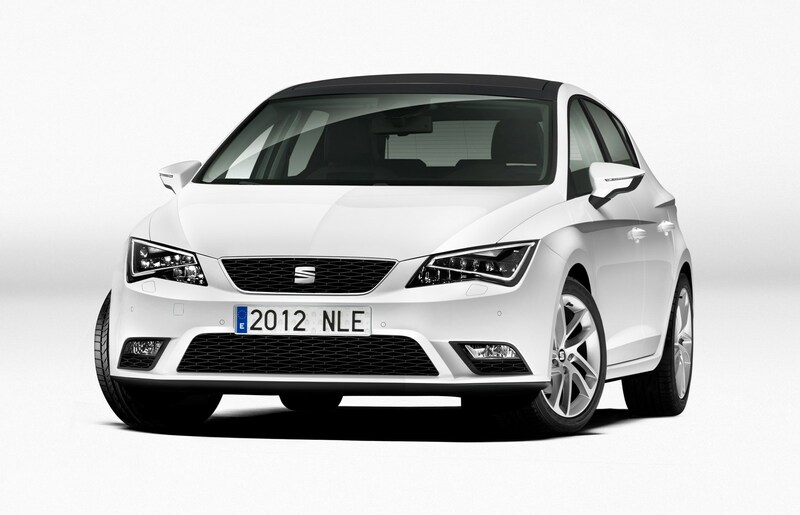 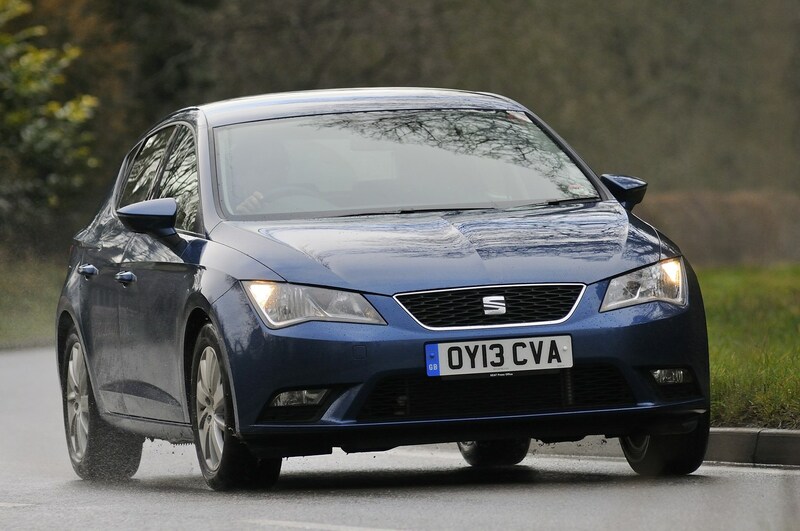 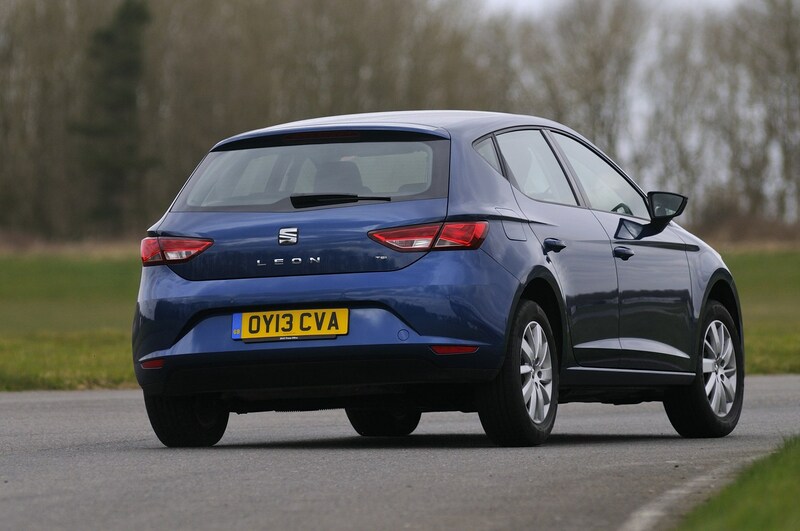 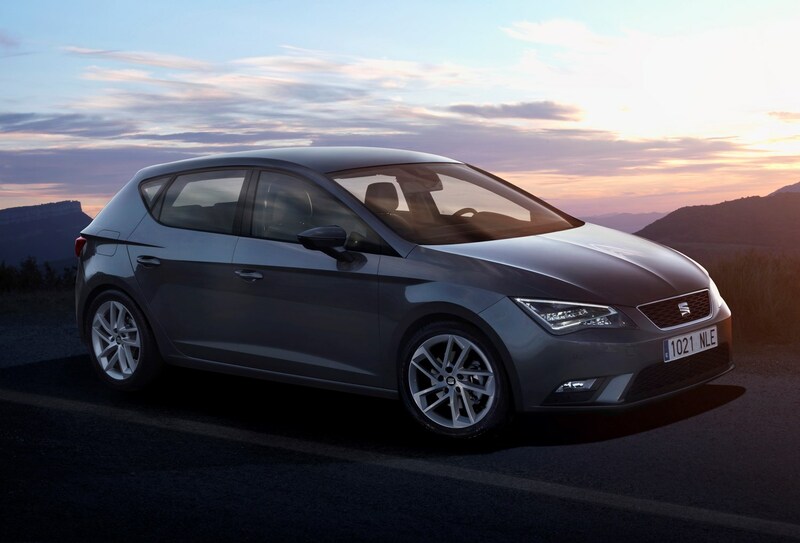 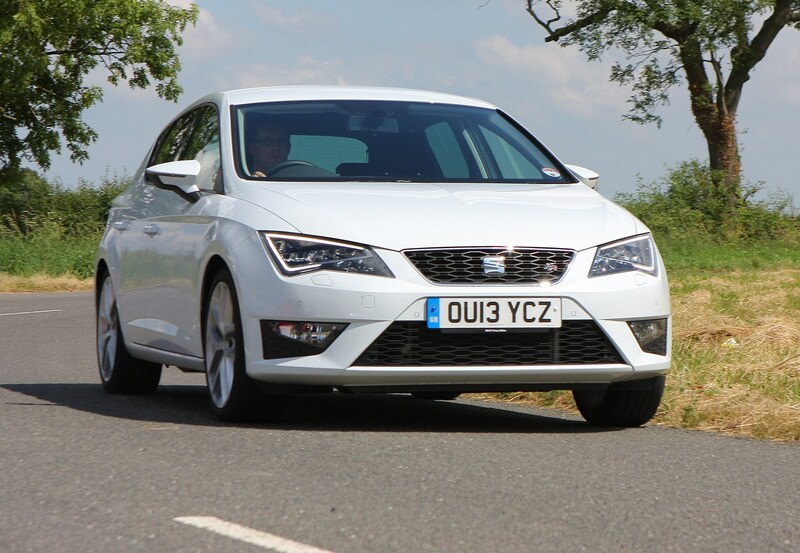 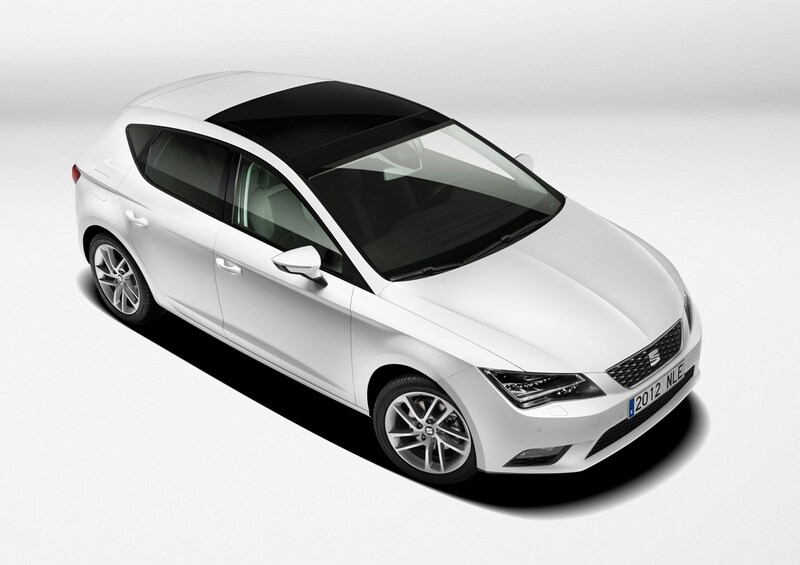 Finance rates for the Leon also compare favourably against rivals, with low monthly payments on SEAT’s PCP offer. 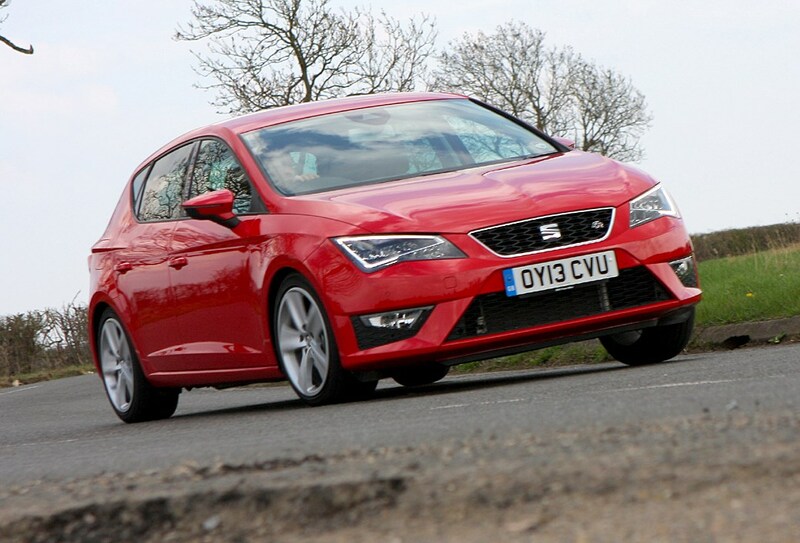 Should you buy a SEAT Leon? 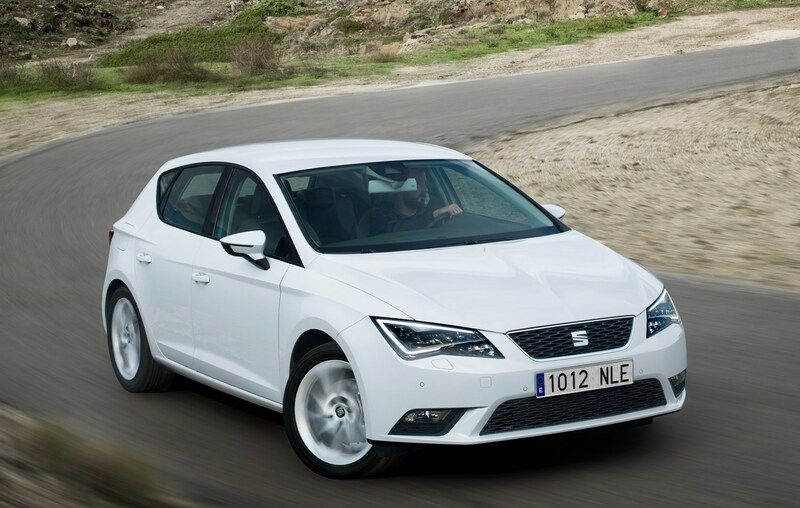 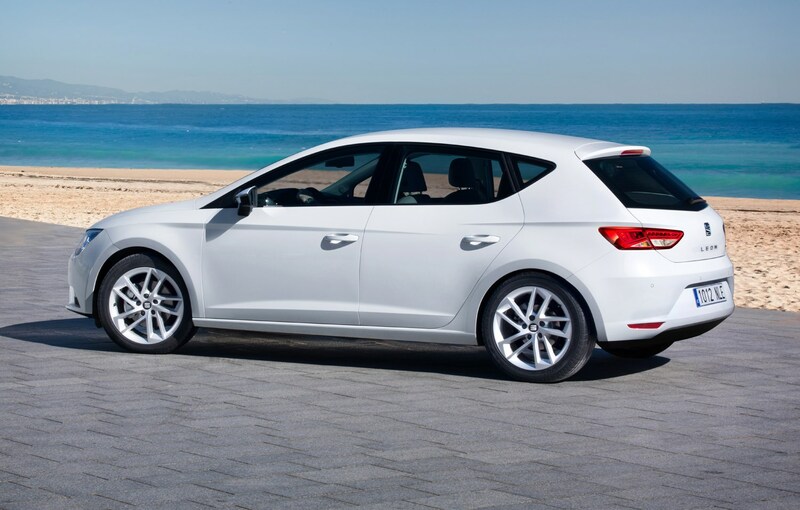 With sharp and sporting styling, upgraded engines and a plusher interior, the SEAT Leon remains a very appealing medium hatchback. 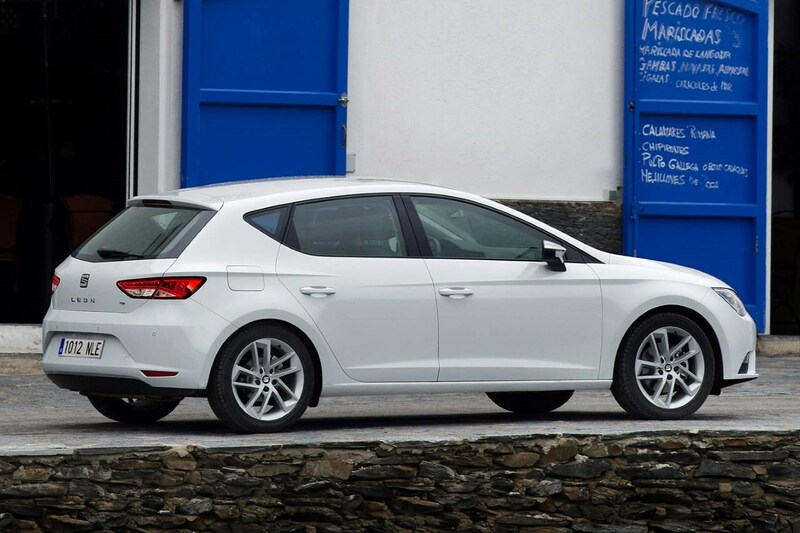 Prices are competitive – whether you’re considering purchasing through PCP finance or paying cash where you’ll find large discounts available online. 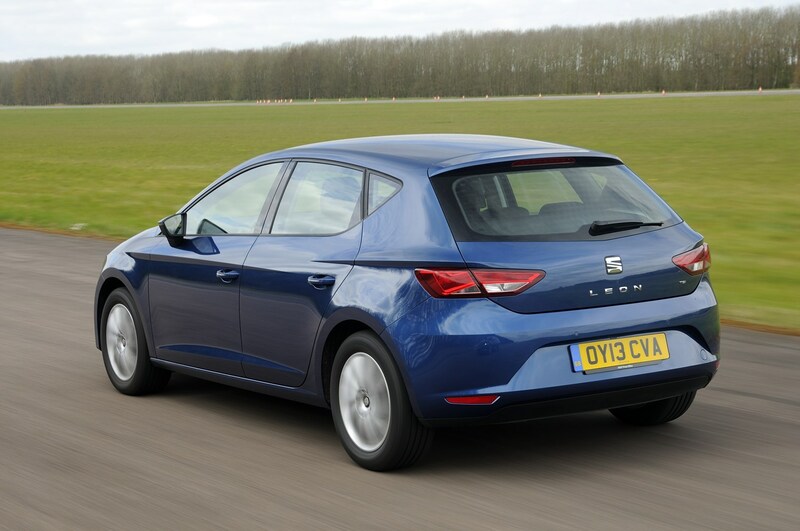 Throw in a reasonable list of standard kit and a sportier drive than many in this class, and the Leon is one of the best family hatchbacks you can get.